Property is a big investment. Whether you are buying a home, a business or looking into property development; creating a safe and environmentally friendly environment should always be top of mind. Trees are a pleasing aesthetic and contribute to a greener, healthier environment. With the many benefits that come with a green venture, trees also cause frequent concern, including the increased damager during storms and root system interference with expensive infrastructure. Sound business and investment thinking all say you need to speak to an expert. Arbor Operations offer valuable asset management and assessments to keep you in the green with environmental law, property insurers and safety guidelines. Abor Operations is a team of certified arborists and horticultural professionals who can offer expert opinions on the condition of your trees and advise on what to do about them through thorough assessments and tests. 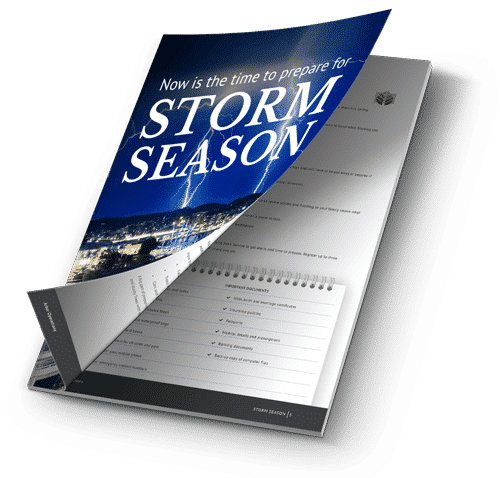 They can help you prepare your land for development, maintain the trees on your property and take necessary safety precautions with regards to storm risk, tree disease and preventable threats to your infrastructure by tree rooting systems. Arbor Operations can help you maintain a safe and beautiful environment while keeping up with the latest environmental laws. Environmental laws guard against the unnecessary removal of trees. 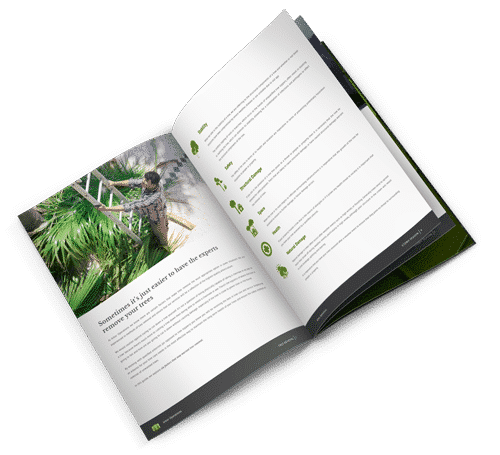 An arborist can provide an arborist’s report guarding against failed investments, wasting time and resources and making recommendations on what can actually be done. Arbor Operations base their reports on thorough inspections using the latest technology to assess the health of the land, the depth and span of root systems, the health and needs of the trees in the area. As well as make recommendations on the management and upkeep of trees. An arborist’s report is a legal requirement where trees will be affected by a development or the land to be developed is listed as a heritage site or conservation site with prominent trees. When you own land, the hard work is never really done; even after the building is completed your grounds and trees need to be maintained to preserve the safety and aesthetics of your investment. Arbor Operations does all the hard work for you. Whether it is the treatment of trees, pruning and the general maintenance of grounds including the upkeep of foot paths, pools and storm protection strategies. Expert and professional grounds management can add and maintain the value of your property. As well as guard against possible damage to property not only from storm damage but also root damage. Arbor Operations can assess and make educated predictions on root growth and take viable precautions on your behalf. Root barriers are one of the precautions that can be taken to protect your property without removing the tree. Root barriers prevent the trees roots from spreading out under buildings and undermining the buildings foundations or disrupting features of your landscaping. Arbor Operations also maintain the good health of your trees taking care to avoid diseases and provide treatment for diseased trees. Click here for the list of other services we provide. The value and appeal of greener properties is undoubtable. 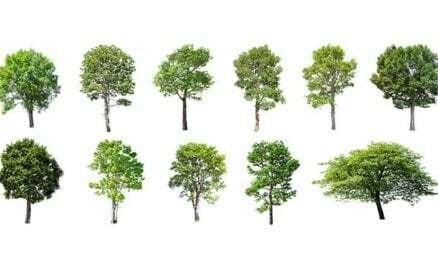 Aside from providing a cool and airy environment, trees increase the value of your investment too. Although planting more trees is simple enough, ensuring your trees thrive without doing harm to the environment around them is a job for the experts. Arbor Operations can provide expert advice on the types of trees that are suitable for the soil type, size and the weather of the area in which your property is situated. With various tests they can determine the nutritional needs of your trees as well as help you create a maintenance strategy to maintain healthy trees that grow without causing a threat to your safety. Cutting down trees should be a last resort where no other option is available. Arbor Operations can assess your property and help you decide if cutting down the tree or tress really is necessary. We also offer to cut down the trees for you removing the danger to yourself and your property. Cutting down a tree is no small task and there are a few considerations that must be taken before the tree is cut down. 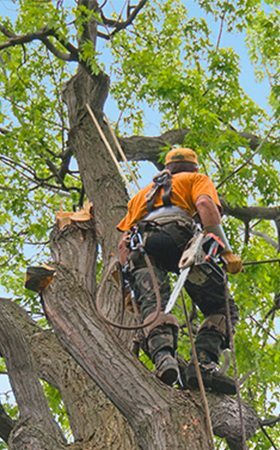 As arborists we have the expertise to determine the best tools for the job thus avoiding unnecessary damage to property or taking uncalculated risks. The process to be followed as well as the disposal of the tree and treatment of the stump are also part of our professional tree removal service. 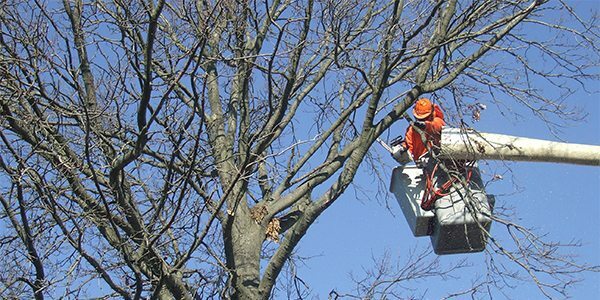 Before you consider cutting down a tree contact a qualified and reputable arborist to ensure your decision is in line with the law, safe and necessary and if not, we can help you find a solution that is. 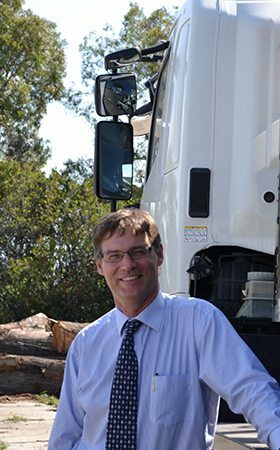 If you would like to know more about how Arbor Operations can help you, please contact us.